Isaac Campbell is a founding Principal of OFFICE 52 Architecture, which garnered national attention in 2011 when the studio won an invited national competition to design Scott Hall, Carnegie Mellon University’s new the new Nano-Bio-Energy Technologies Building. Throughout his 25 year career, Isaac has collaborated with educational institutions, creative organizations and museums, and private clients on the planning, programming and design of highly sustainable environments and award-winning projects in the United States and abroad. The projects are distinguished by elegant and simple architectural solutions to complex programs, thoughtful site planning, research into cutting-edge construction and sustainable techniques, and the realization of buildings that use natural light, space and materials to embody the culture of the organizations they represent. Isaac’s design work has been recognized with awards from the American Institute of Architects and the Society for College and University Planning. 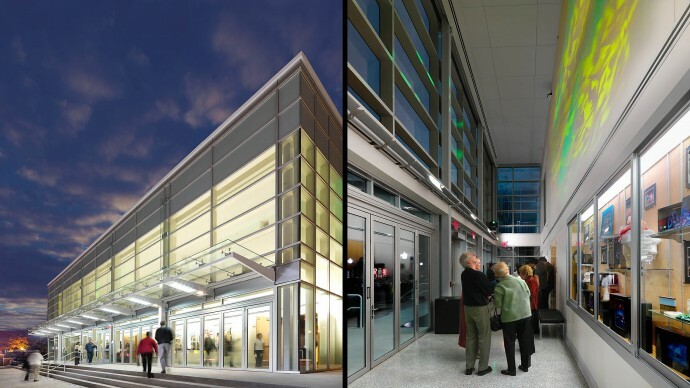 Prior to founding OFFICE 52, Isaac led several higher education projects as a Principal with Boora Architects, and as a Design Team Leader for institutional and cultural projects and competitions in the US and Asia with AIA Gold Medal winner Cesar Pelli at Pelli Clarke Pelli Architects. Isaac has lectured extensively, presented at national conferences, and has been a guest juror at numerous universities. He earned a Bachelor of Architecture and a Bachelor of Arts from Rice University after study at the School of Liberal Arts at Alfred University in New York. Much of Isaac’s design work has focused on creating innovative environments for educational institutions, encompassing over 25 projects on 14 different college and university campuses. 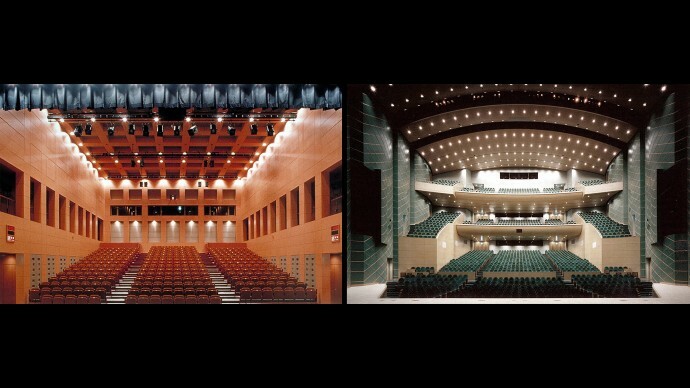 Isaac has a particular interest and expertise in the planning and design of complex campus buildings that support unique programs and facilitate new modes of collaborative work. 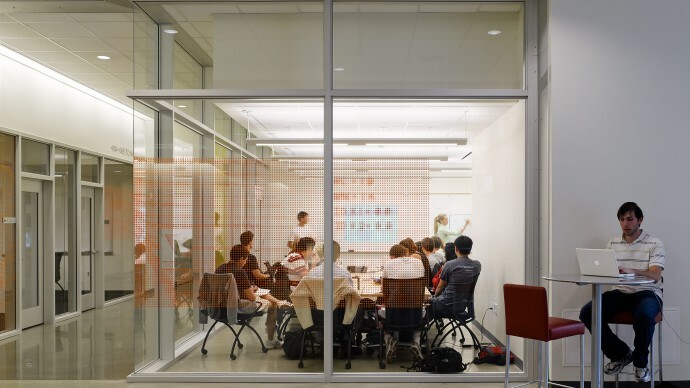 This includes OFFICE 52’s competition winning design for the recently completed Sherman and Joyce Bowie Scott Hall at Carnegie Mellon University and the new Tykeson Hall College and Careers Building at the University of Oregon. 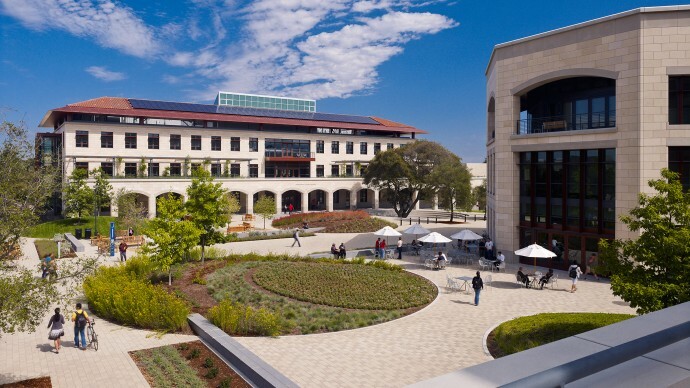 Isaac’s other notable projects include an award-winning master plan for Stanford University’s new Science and Engineering Quad and designs for the first three buildings on that quad. 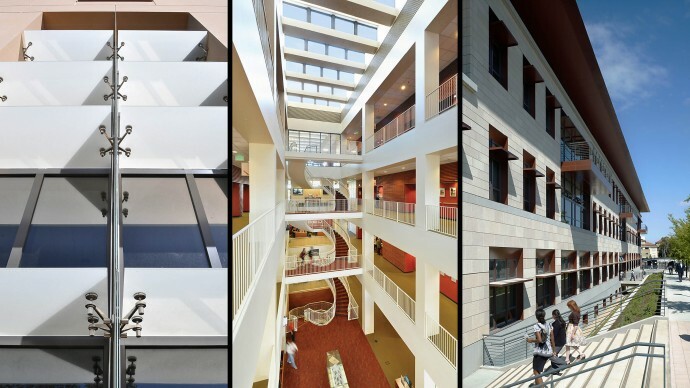 Among these is the award-winning LEED Platinum, net-zero energy Yang and Yamazaki Environment and Energy Building. 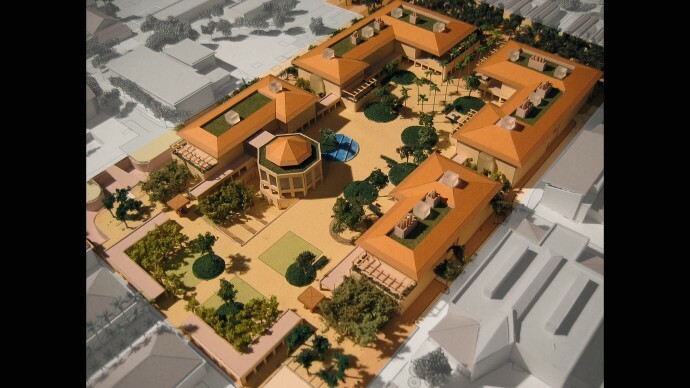 Other notable projects include an Arts District Competition proposal for downtown Salt Lake City, the new 9 building LEED Platinum Knight Management Center for Stanford’s Graduate School of Business, a major redevelopment proposal for the Refshaleoen district in Copenhagen and the Chubu Teiju Cultural Center and Museum in Kurayoshi, Japan. 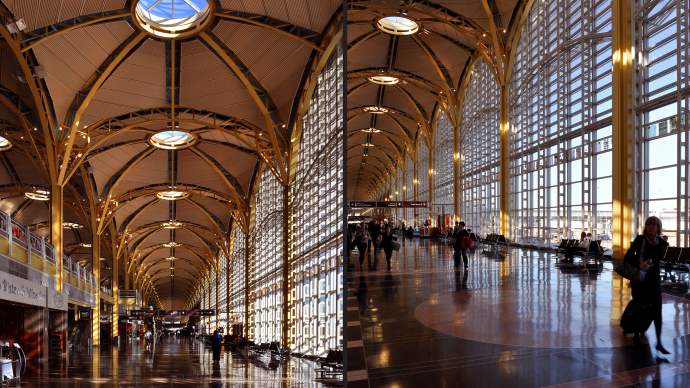 Isaac has also worked on multiple airport projects including the acclaimed North Terminal at Reagan Washington National Airport and Terminal 2 at Haneda Airport in Tokyo.